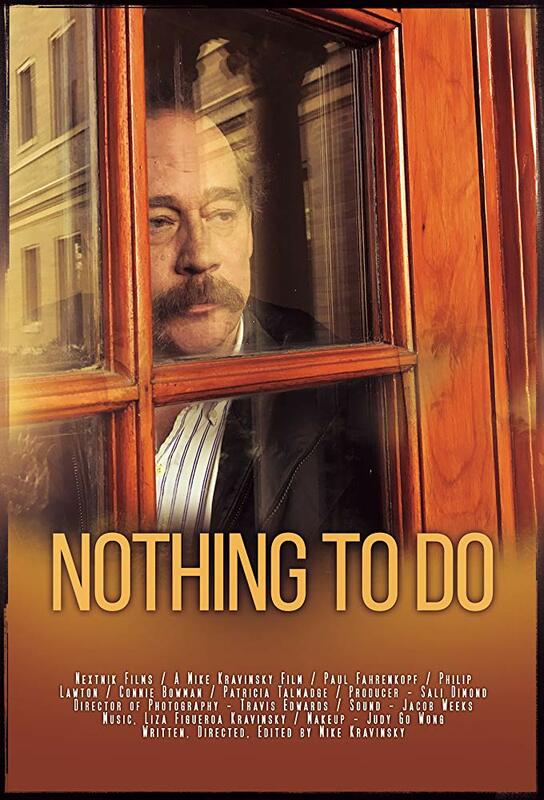 Heartfelt drama Nothing To Do is currently available on Amazon and Amazon Prime, it will also soon be coming to iTunes. Subculture’s Dave Griffiths recently chatted to the film’s director/screenwriter Mike Kravinsky to find out a little more about the film. You can listen to our interview with Mike Kravinsky below.